Who doesn’t’ love Valentine’s day with all of the hearts, red and pink colors? Who needs another excuse to load up on chocolate and gifts? I appreciate anything day of the year that encourages giving chocolate to your loved ones. 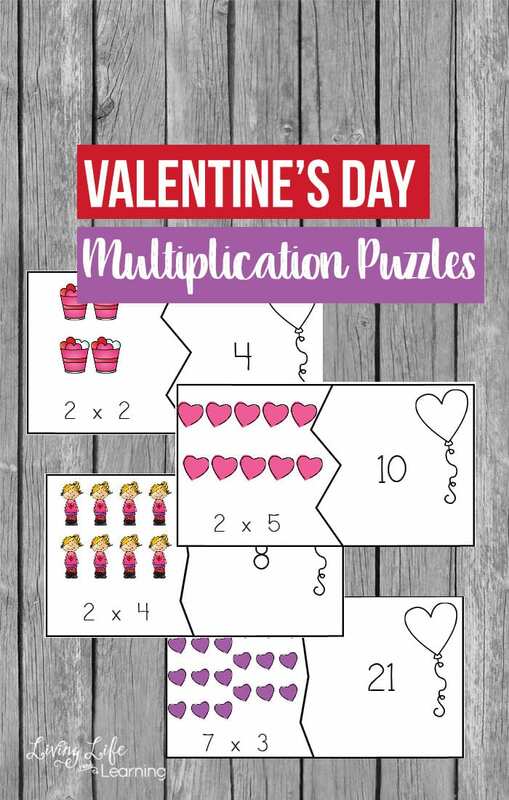 Get multiplying up to 30 with these Valentine’s day multiplication puzzles for a hands-on way to practice multiplying. 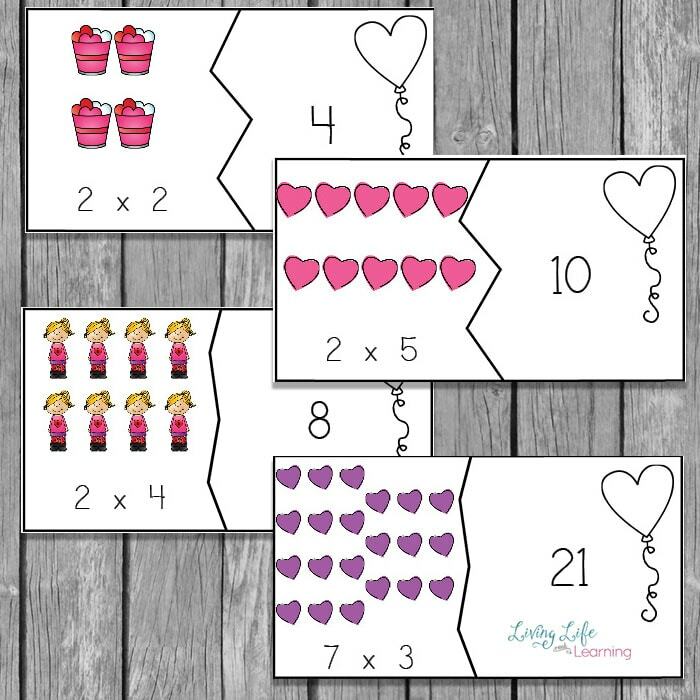 Print out the multiplication puzzles onto paper or cardstock. Have them laminated for more durability or cover with contact paper. Cut them out and store in a ziploc bag to organize them. 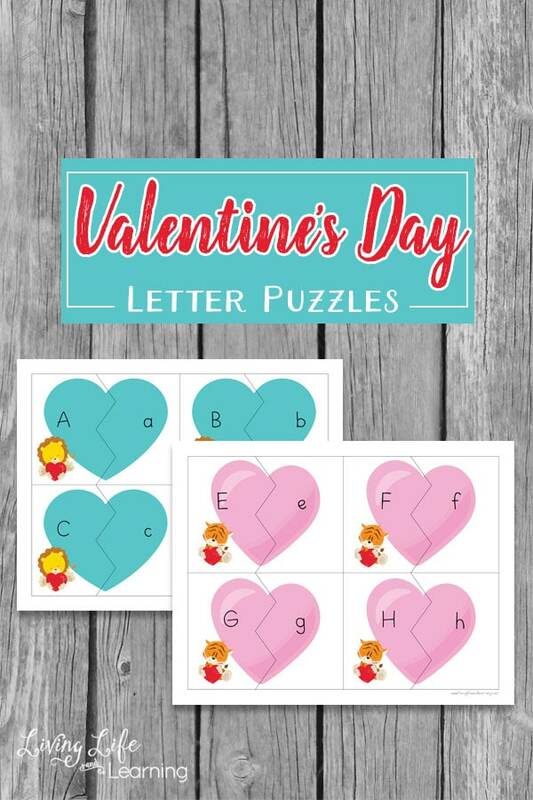 To extend this activity, read you favorite Valentine’s day books with your child and do a craft. Create your own Valentine’s themed sensory bin with red, pink and white rice filled iwth hearts. 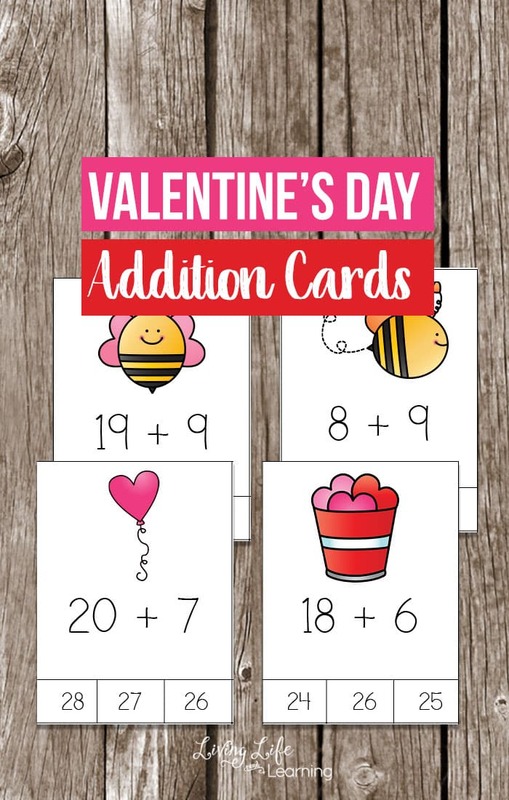 Create your own Valentine’s day cards for loved ones. 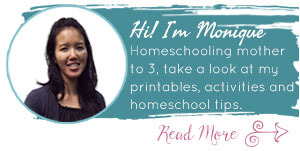 Get your child thinking of regrouping numbers together to prepare them for multiplication. 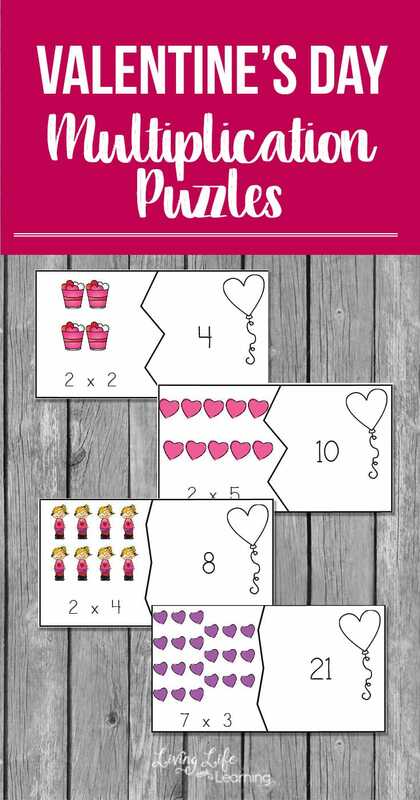 Use these puzzles to get your child acquainted with multiplication for a fun Valentine’s themed math adventure.